The company has now raised over $50m in total funding to date. 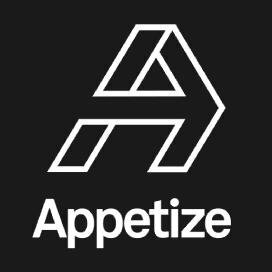 Living on Android and iOS operating systems, Appetize delivers cloud-based software for complex environments including restaurant, quickserve, and retail concepts, allowing functionality such as real-time inventory management and dynamic menu adjustment capabilities. All products include its proprietary automatic offline mode, making it easier to transact in congested network settings, like stadiums. Led by Max Roper, Co-founder and Chief Executive Officer, the company has been delivering technology to sports venues, education campuses, business dining locations, zoos, convention centers, national chains, and theme parks, since launching in 2011. Appetize now has thousands of enterprise deployments, including substantial penetration across stadiums and venues across all four major U.S. sports leagues. The company intends to use the funds to expand its ordering solutions across restaurant and retail outlets in sports and many other industries.